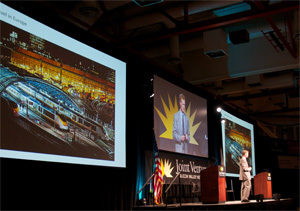 More than 1200 business, government and community leaders packed Parkside Hall in San Jose on February 8 for Joint Venture's annual State of the Valley conference, where they heard updates on our region's economy and talked seriously about stepping up the region's governance in the wake of impressive growth from San Jose to San Francisco. The audience listened to provocative remarks from keynote speakers James Fallows, Tim O'Reilly and Paul Saffo, interacted with expert panels on regional issues and tech innovation, and heard an in-depth report on the findings in the 2013 Silicon Valley Index. Click here to watch a video overview of the conference produced by PRx Digital. Special thanks to for being our lead sponsor. 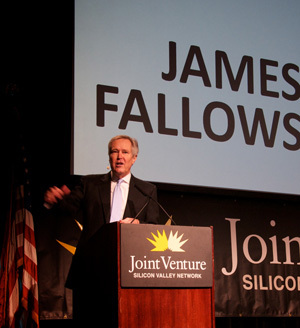 Atlantic Monthly correspondent James Fallows said Silicon Valley stands firm as the leader of innovation and is unlikely to lose that edge in the wake of fast-growing competitors like China and India. Click here to read more about Fallows’ keynote. Click here to see highlights of Fallows' remarks. Click here to see the full address. Special thanks to for sponsoring this portion of the conference. 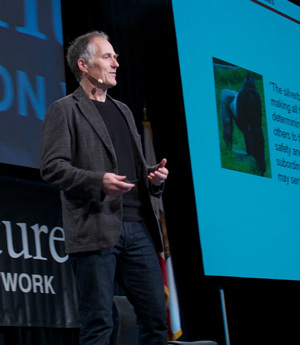 O’Reilly Media founder and venture capitalist Tim O’Reilly discussed how business leaders and governments could better work together in the online information and big-data age. Click here to read a news report on O’Reilly’s talk. Click here to see highlights of O'Reilly's remarks. 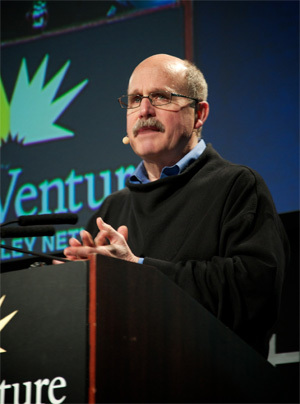 Futurist Paul Saffo told the gathering that “powerful regions are the new basic unit of governance in the 21st century.” As power devolves from state to local governments, Saffo said the key is to think like a region, not a collection of cities. Click here to read an article about Saffo’s remarks. Click here to see highlights of Saffo's remarks. 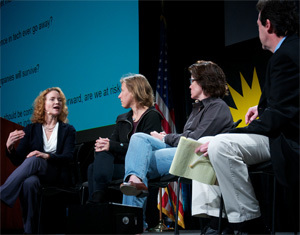 PANEL: By Failing to Plan, Are We Planning to Fail? 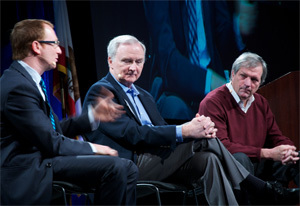 A morning panel on regional decision-making monitored by Silicon Valley Community Foundation CEO Emmett Carson, featured State Senator Mark DeSaulnier, Egon Terplan of SPUR, and former San Carlos City Manager Mike Garvey. Click here to see highlights of the panel remarks. Click here to see the full video of the panel session. Moderated by Jon Swartz of USA Today, the group also talked about the shortage of women in technology, problems at IBM and HP, and the rise of tablets over laptops and desktops. Click here to read more about the panel. Joint Venture President Russell Hancock gave a detailed briefing on the findings in the 2013 Silicon Valley Index and Special Analysis. The Index has been telling the story of Silicon Valley’s economy and our community’s health since 1995. This year’s report found that a surge of prosperity and the highest rate of job growth in a decade have propelled Silicon Valley out of the recession. Still, challenges remain that bar many residents from sharing in the region’s newfound success. Click here to read more about the Index and view the complete report online. Click here to view Hancock’s briefing. Special thanks to for sponsoring the breakfast briefing. Joint Venture extends its heartfelt thanks and appreciation to our generous gold, silvers, bronze, and copper sponsors. Performers at this year’s State of the Valley included the Buchser Middle School Jazz Band, the Lynbrook High Jazz Choir, Peninsula Youth Theatre, Santa Teresa High School Band, Stanford Kuumba and the Pioneer High Jazz Band. And a special thanks to all who attended this year’s conference. We hope to see everyone there again in 2014! © 2013 Joint Venture Silicon Valley | www.jointventure.org.